"Vanca-kalpatarubhyas ca krpa-sindhubhya eva ca. Vaisnava is the ocean of mercy. There is no end. As you cannot, I mean to say, draw all the waters from the ocean, it is not possible. 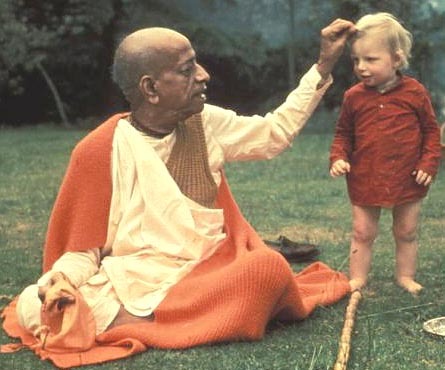 Similarly, a Vaisnava, a devotee... ocean of mercy. You can draw from it as much mercy as you like, still, it is full."